[ Summer limited! do not miss it! How delicious is the peach from the mountain, I don't think we need to say more. 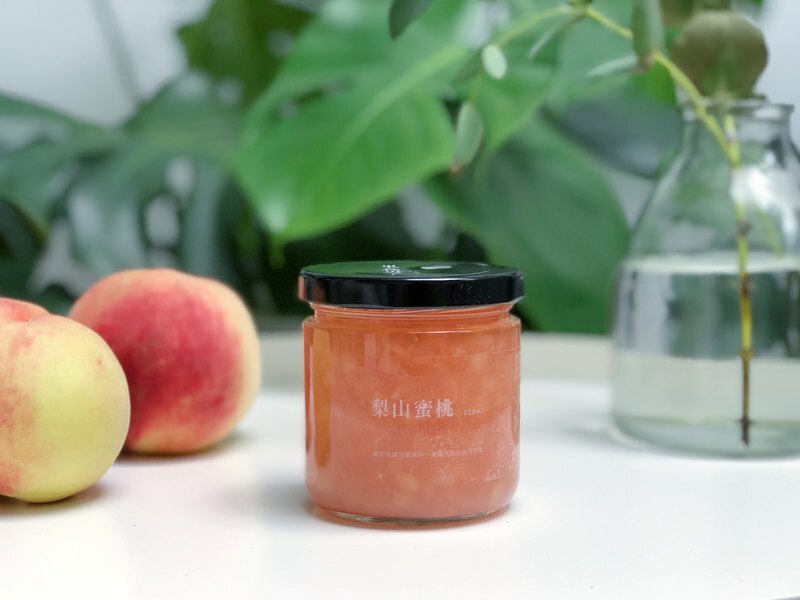 So we made it into a jam, and we kept the full peach peach diced, just want everyone to eat refreshingly.